Differentiating learning for all students is hard enough—now we are asked to think about giving students a choice and voice in their own learning. Seems like more work for the teacher. And, on the front end, it is. But here are some ways to make it easier. 1) Give students choice in a JIGSAW. 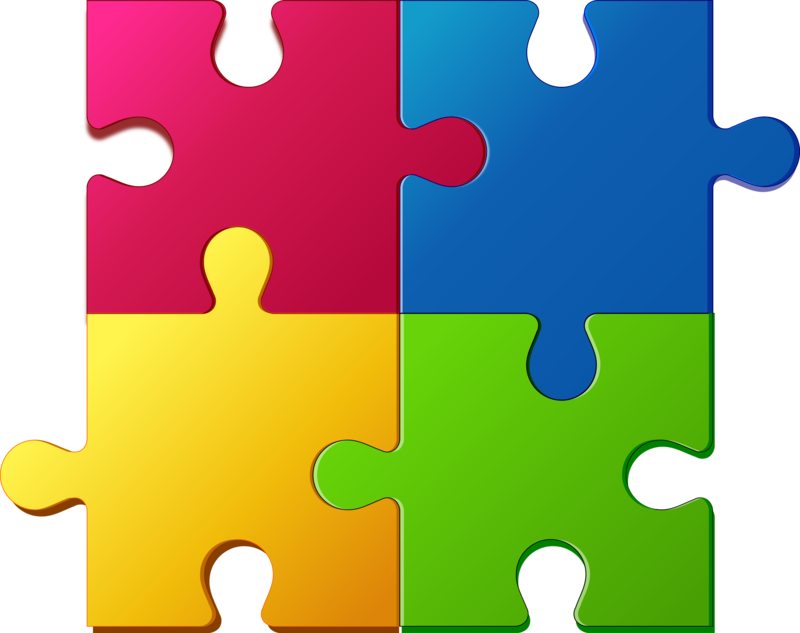 Usually, jigsaws are used by teachers looking to differentiate learning for their students. The teacher chooses 3 or more materials related to the topic of discussion. The materials may differ according to reading level or interest or, sometimes, are simply a number of related resources that are valuable, but there are just too many to have each student read each one, so using a jigsaw allows students to get summaries from their peers. You can also do this with a flipped Jigsaw—in which the students read or view (in the case of a video, etc) their chosen piece at home, take notes and prepare a summary to share with their peers the next day. But you could do this differently. You could do the meaning making part of the jigsaw in class. Students either read and create summaries in their home group in class or they’ve done some of this work at home in the flipped scenario, and then come together briefly to create a group summary to bring to their rainbow groups. Then, have the rainbow groups come together for discussion of all the readings/resources and make sense of them tougher, engaging in dialogue and debate (structured or unstructured based on their familiarity with the process, age, your preference, etc). After that, instead of working on group projects for the final piece, students might choose to work individually—or some might work in pairs, or you might have a sign up sheet (physical or on a shared document) where students sign up for the type of final product they want to create. So, you might end up with 3 groups of 4 students who want to create a game based on the readings and 2 students working individually to write a poem and others doing any number of appropriate learning tasks. (Note that the options in the choice board should have accompanying rubrics whenever possible in order to ensure rigor). Finally, I would recommend bringing the class together for presentations (OR having the students make videos of their presentations for their peers to watch at home) and including some sort of feedback sheet from peers. (More on that to come). One last thing—I don’t think it’s possible to overuse the Jigsaw. If you are new to differentiation, ad/or if you find it incredibly time-consuming, why not return again and again to something that works. You can mix up HOW you assign pieces or give choice, you can mix up the activities or questions in the home group and the rainbow group, you can have students do the final product in groups or individually. The final products can take hours or weeks or days. I would love to see examples from others. In theory, most educators likely agree with the philosophy behind Mastery Learning—that there are specific standards that matter most in each course and that our goal is to make sure that each student truly masters, or reaches proficiency, on those standards. Yet, once we move the the details of how it works, sticking points arise. 1. If students know that they can keep trying, they won’t put effort in the first time around. i.e, they won’t study hard for test on Tuesday, knowing they can just make it up on Friday. 2. Teachers will be inundated with creating multiple versions of tests in order to allow for retakes and THEN, they will have to correct all of those. I do think the first concern is somewhat unfounded. Most students don’t want to keep taking the same, or similar, assessments over and over again. However, we do want to make sure that retakes aren’t just for getting a better grade, but are an opportunity to show mastery of important standards. Therefore, I recommend using a RETAKE TICKET. a. It puts ownership on the student. As she reflects on her learning, she has to articulate where she’s having trouble and what she, in partnership with the teacher, can do about it. b. It connects teacher, student and parent. Including space for parent comments and not just a signature brings the parent into the conversation about the student’s learning. 1. Only have students redo work that was sub-par. If a test was designed to assess proficiency on standards 1, 2, and 3 and the student demonstrated proficiency in standards 1 and 2, then he/she now only needs to demonstrate proficiency on that 3rd standard. 2. Use the same test. At my children’s school, students are required to do “test corrections” after math assessments. It’s a wonderful practice because it forces students to reflect on what they know and don’t, where and why they made errors, and how to come at a problem differently in order to solve it correctly. Currently, “test corrections” is its own grading category, counting for far less than assessments in calculating a final grade. I would recommend simply replacing assessment grades when test corrections show proficiency. 3. Put a “hold” on the grade. Make it clear that the original assessment grade will be adjusted once the student demonstrates proficiency. That might be done via test corrections or at the next point of assessment. A couple of other points about retakes. I know some teachers and schools set a cut-off grade for retakes. For example, a student who scores an 80 or better cannot retake the test. I don’t get this. Yes, we want to avoid grade-grubbing (and in my perfect world, we wouldn’t use traditional grades), but if a student wants to go deeper, self-correct, get better—then by all means let him or her. In using the retake sheet and comments, we can see if the student’s motives are about true learning. If not, that’s fodder for a conversation—but not a reason to not allow. Also, I can hear teachers saying, What about the kid who always needs a retake? Well, this is the same problem you would have if you didn’t allow retakes—the kid who is failing class. It’s time for a conversation with student, parent and, perhaps, a learning specialist to begin to figure out why the student is either not learning or not performing. Really, these are just steps along the way to shifting mindsets—of students and educators. Mastery learning is a mindset, not just a set of strategies that tinker around the edges of the old system. However, the journey of a thousand miles begins with a single step. And using retake sheets is as good a step as any.